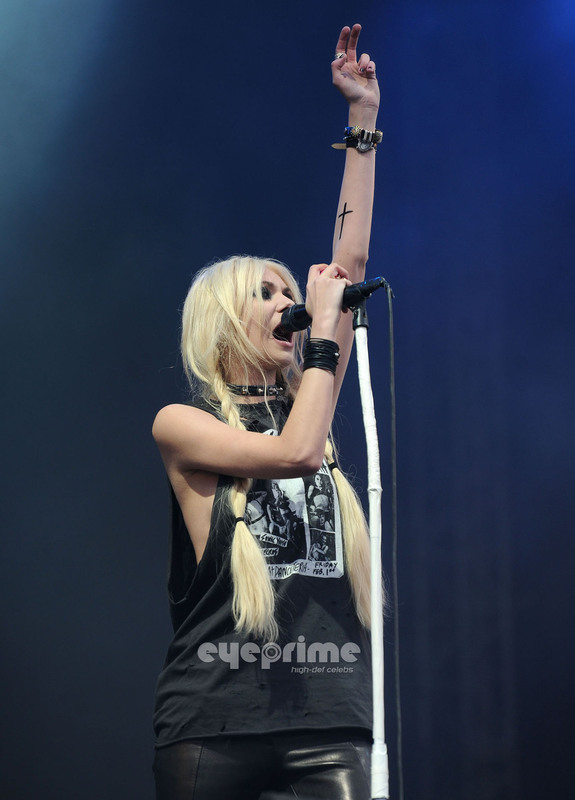 Taylor Momsen performs during 2011 Download Festival in the UK, Jun 12 . Taylor Momsen performs during 2011 Download Festival in the UK, Jun 12 . HD Wallpaper and background images in the Taylor Momsen club tagged: taylor momsen taylor momsen the pretty reckless show 2011.festival uk.